This cool Numark DJ2Go 2 (mk2) is a portable, pocket sized Serato DJ controller that can go with you anywhere. It is also fully equipped with a built-in sound card and Serato DJ intro (Serato DJ upgrade ready), which makes this the smallest all-in-one controller on the market. 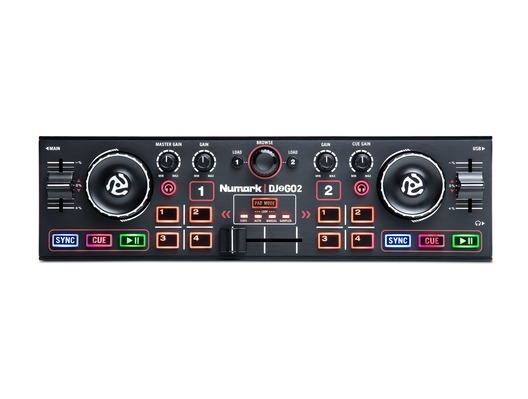 This great value Numark DJ 2 Go 2 fits neatly in front of your laptop so you're ready for action in no time. It's perfect for prepping your gigs, using for small gigs and it's great for a backup if you have any unforeseen problems whilst performing. 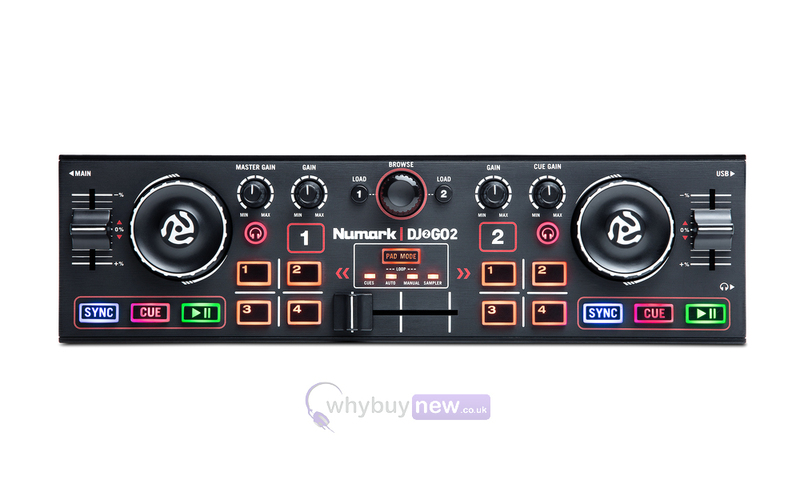 There are endless possibilities, but most importantly, you can go anywhere with the Numark DJ2Go2. 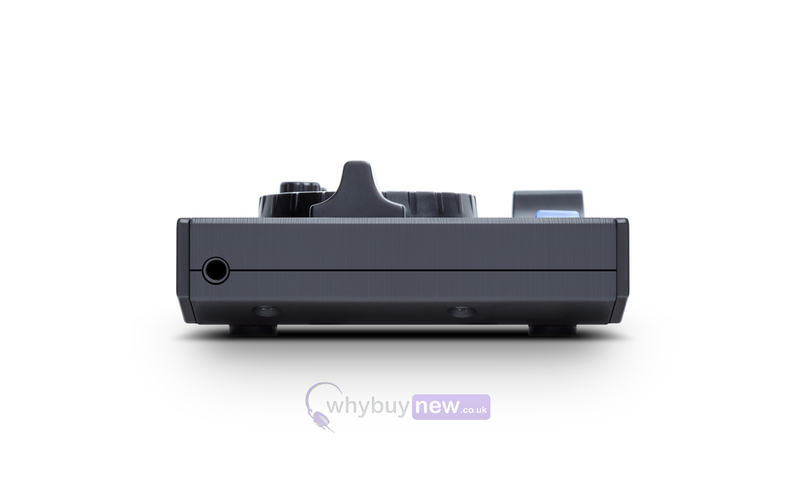 The design and functionality of the DJ2GO2 makes it ideal for every type of DJ. Traveling DJs will enjoy having the critical elements on the go to practice, prep, and adjust their set. Mobile DJs can use it as a back - up or for a small gig with a minimal setup. All the controls are at the DJ's fingertips: simply plug in the headphones and connect the speaker s through the master output. DJ2GO 2 comes pre - mapped with Serato DJ Intro and is upgrade - ready to Serato DJ . Play blends, mixes and transitions on the fly. Control with quick access to cues, auto/manual loop, and sampler. DJs also map the DJ2GO 2 with other popular DJ software. Here we have the Numark DJ2Go 2 in brand new condition and in B-Stock. The B-Stock versions would have been on display at a training evening or trade exhibition only and will come boxed 'as new' with all accessories and a 1-year warranty. What a great piece of kit. Received this as soon as it was available. Really useful to use for someone on the go, as you can plug in headphones and listen to what you produce.